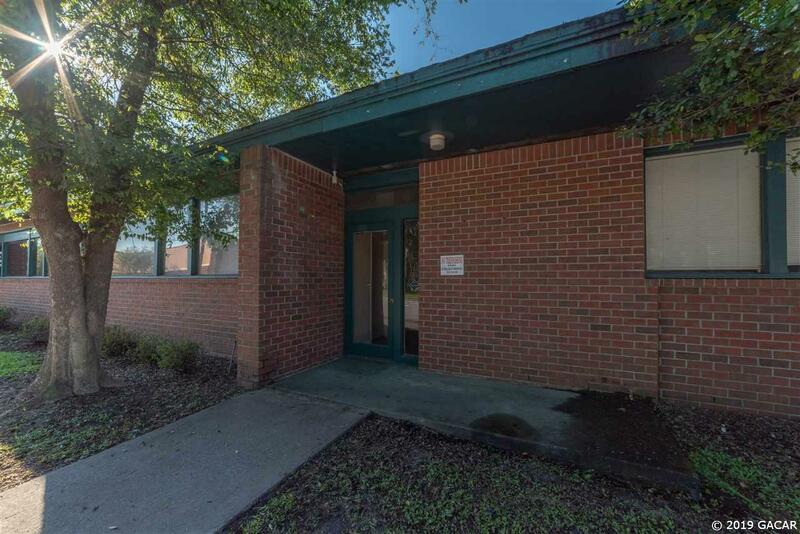 All inclusive professional office space with a Mid Century Modern style in the desirable Grove Street area. 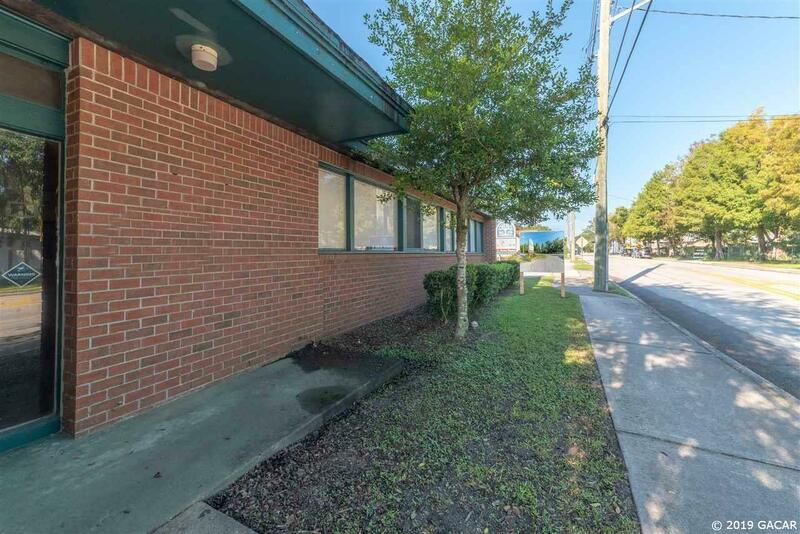 These 120 square foot offices come with utilities and internet included. 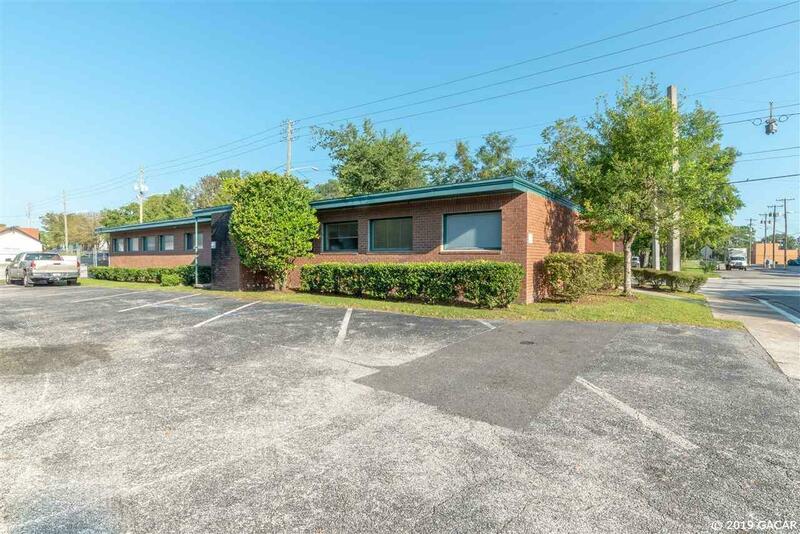 Also included is access to a shared conference room and restrooms. Multi-office suite combos may be available. 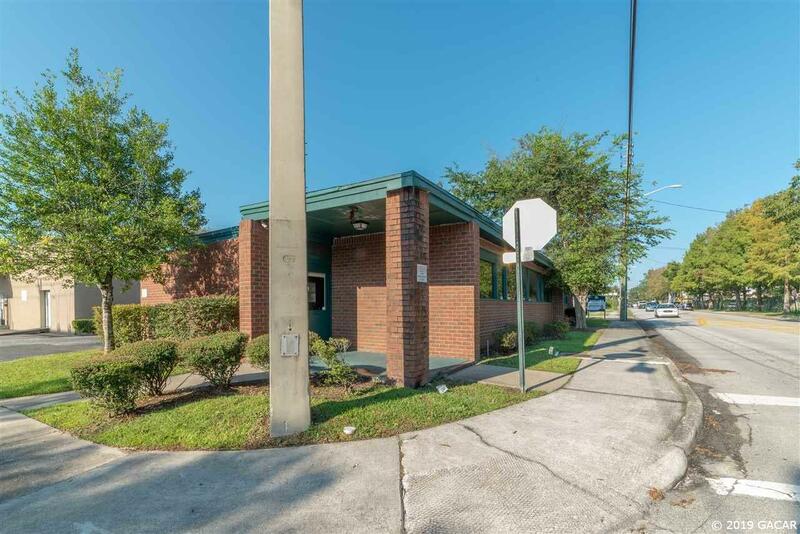 Office has private off street parking and is located adjacent to the popular Cypress & Grove brewery, Afternoon Restaurant, & Working Food. The Grove Street area is currently adding several local businesses such as an Ice Cream shop, Coffee Shop, upholsterer, & other small businesses.